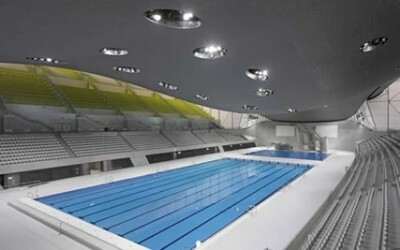 Areas Supplied: Pool Tank, Wet and Dry Side Wall and Floors. 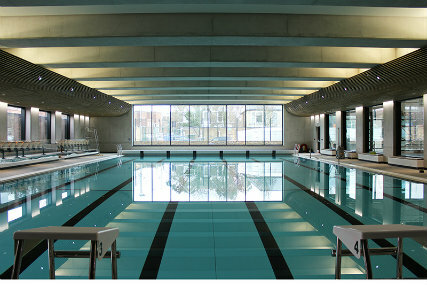 The Latymer Upper School Sports Centre in Hammersmith is now open for use. 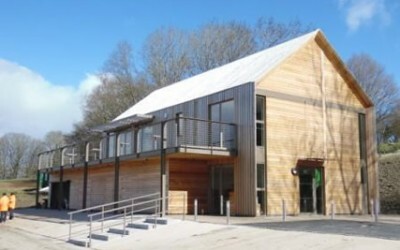 The new centre is a refurbishment project funded by the school as they launched their own campaign using various activities to raise enough money for the project. 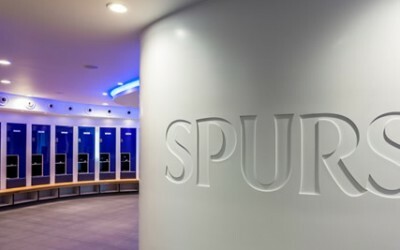 Spectile Ltd was selected to provide the architectural tiling package to the scheme, including the pool tank and wet and dry side walls and floors. 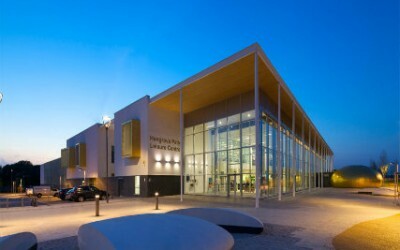 The new leisure facility was designed by Faulkner Brown and the main contractors on this project were Jerram Falkus.